You feel the baby moving around and the anicipation and nervousness of meeting your new bundle of joy almost consumes you. It's really a incomparable feeling and one of my very favorite sessions to document. 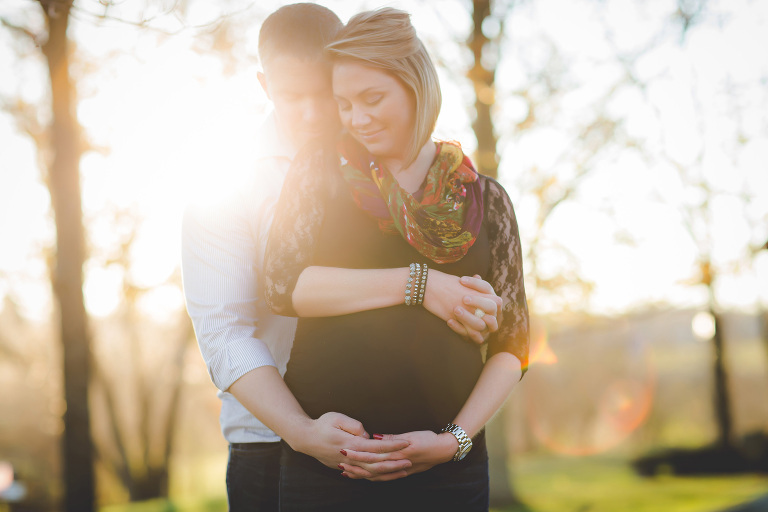 My style is very relaxed and clean for newborn and maternity sessions. I want to keep it real! I like to create classic photos of these sweet babies that show just how precious they are by creating a art that will never go out of style. I recommend maternity sessions take place between 28 and 32 weeks. I consider that the perfect time frame of showing well, but not feeling incredible uncomfortable. 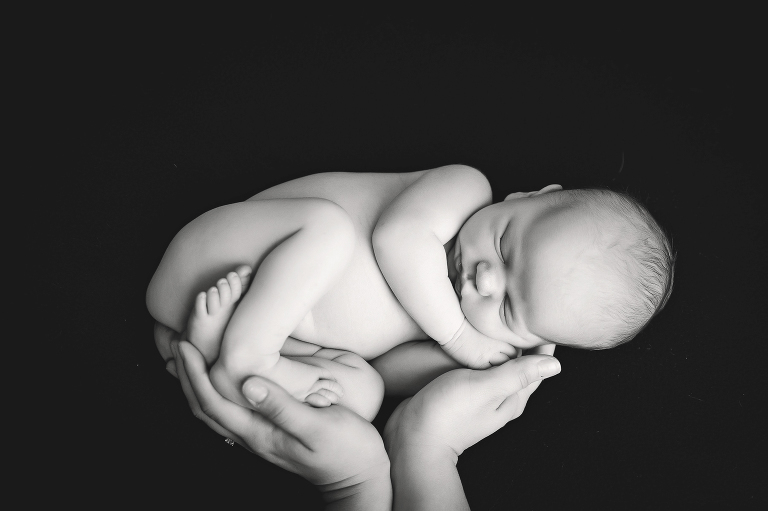 Newborn sessions can take place in your home or in my home studio and need to occur within the first 2 weeks of birth. I love when siblings take part in both of these sessions and I have a method in place that keeps everyone happen throughout the process. 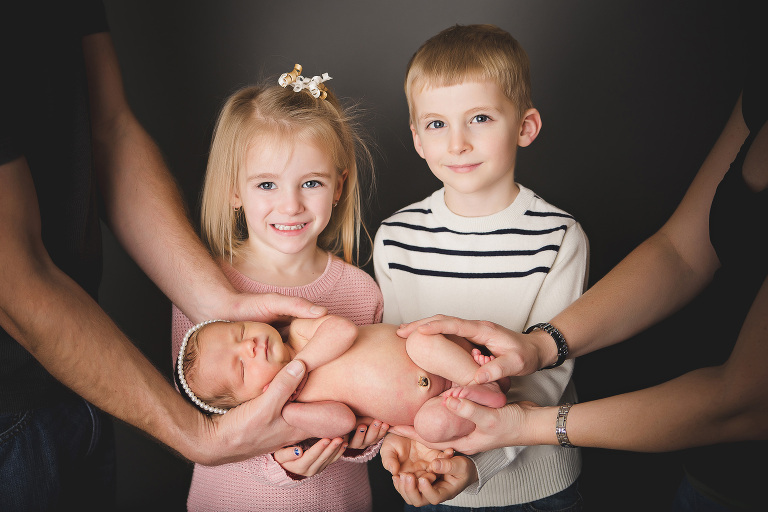 Take a look at my gallery below and you'll see examples of both posed and a more lifestyle look for newborn and maternity sessions that you can expect from Kristina Rose Photography.